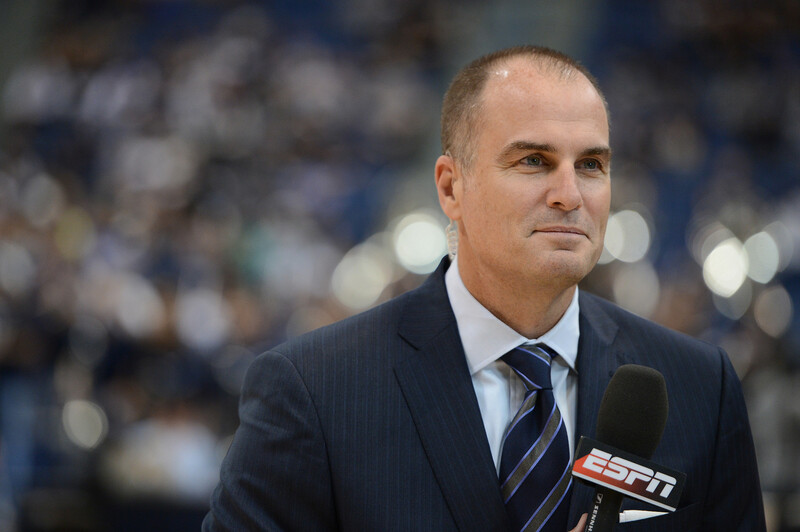 Few people know that ESPN Lead Analyst Jay Bilas served on a NCAA committee while in college. That experience, along with so many others, have helped shape the perspectives that he has today. Trip Durham sits down with Jay to get his thoughts on transfers, venue brand, and whether or not opinions should ever be held back.